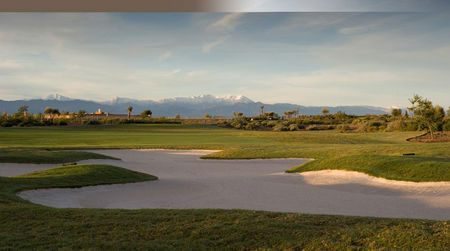 Samanah Country Club is Nicklaus' first design in Morocco and it opened for play in 2008. Alain Crenn and Richard Hennessy, the managers of the Samanah Country Club, received the Award of Excellence in the “Golf Development” category in 2009. 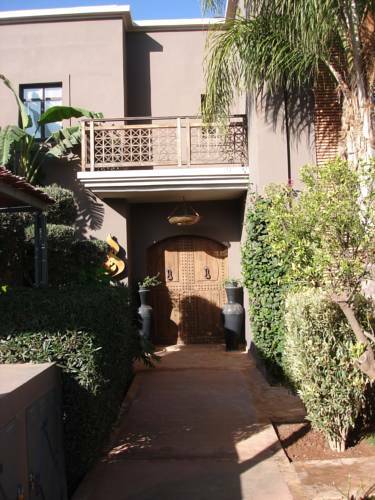 The course is located in south Marrakech, just next to the Royal Palm Golf Club and it is surrounded by enormous residential estates featuring luxury facilities. 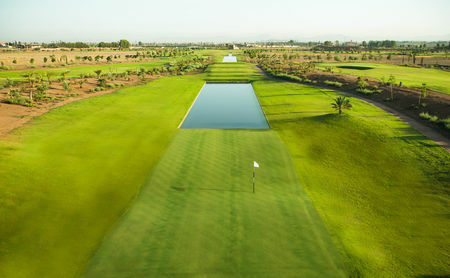 The course at Samanah is more than 7,300 yards length from the back tees. Fairways are generally large, so you can use your driver a lot. Even if the tee shot is not perfect, you won't ruin the chance to reach greens because the rough is kept to a minimum. The 6th, 8th and 15th are among the featured holes. The par four 6th offers a birdie opportunity despite water hazard next to the green. The par three 8th is very tough, and save the par here is almost a miracle. On the back nine, the 15th is undoubtedly the most existing hole, with a second shot over a large gully. 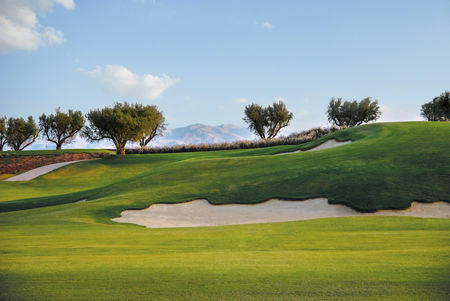 Samanah Country Club also offers great practice facilities and is often the meeting point of national elite teams. 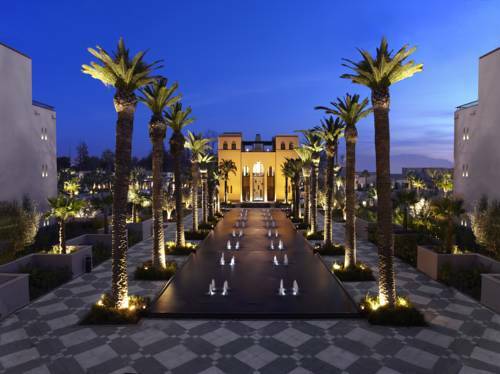 Surely one of the best course in Marrakech. Beautiful views towards the Atlas Mountains and great greenkeeping. If you look for a challenge that is the right golf course. Ondulated and very fast greens surrounded with beautiful white bunkers (best sand in Marrakech). Nice Design from Mister Nicklaus the one and only. Quite long for beginners (24hcp and more) men should rather play from the blue Tees if they really want to have fun, greens and shots to the green are challenging enough. Why not 5 stars ? Real estate project is not over yet and on some holes it doesn't look good. On top of that service at the restaurant and food are very average.